There are a few things going on today. First of all I have a guest post on author Jacey Holbrand’s blog, discussing the route I took to become an author. The second stop is an interview on My Bookish Ways, which was a lot of fun. Today I have both an interview and review over on Romorror Fan Girl’s blog. Here’s part of the review. Click the cover below to read the rest. I’ve got two things going on today. First of all, I have a guest blog over at Unabridged Andra, which you can go read by clicking the link. Secondly, I have a guest blog and I’ll be chatting with people over on Bitten by Books. Click the link again to go ask any questions and take a read. Both give you the chance to win a gift certificate (although they’re 2 different prizes, so twice as much chance of winning). And after a quiet weekend, I’m back for the second week of the blog tour. Today I’m over at Lisa Haselton’s Reviews and Interviews, giving an interview about writing, and being a ninja. As per usual. Anyone going there can enter a competition to with a $25 gift certificate from Amazon. Click the cover below to go take a read. Today I’m on Independent Authors blog where I’ve had an interview. As per usual, anyone going there can take part in a competition to win a gift card. I thought I’d share one of my favourite reviews of Prison of Hope. I swear everyone is going to be sick of me by the time this is all done. But for today, we’ve got another stop, this time at Chosen By You Book Club, where I have an interview about writing. 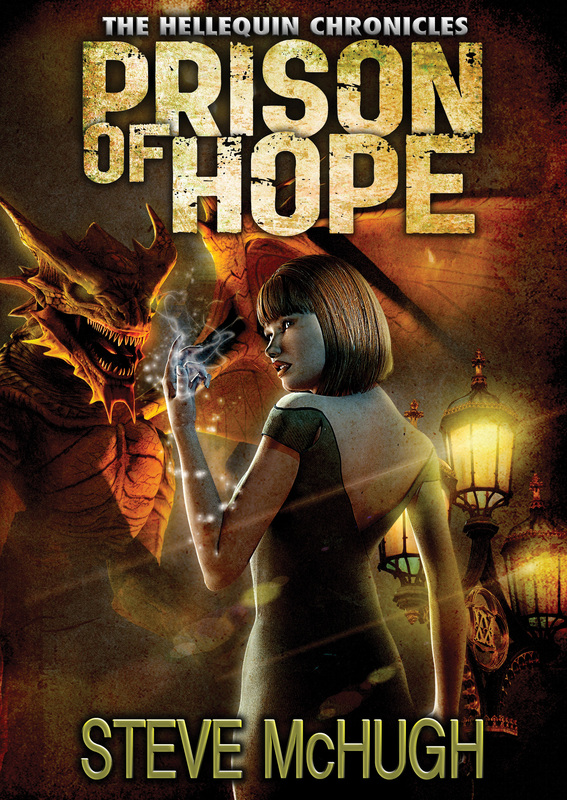 Prison of Hope Blog Tour: Day 3 Part 2! That’s right, 2 in one day again. This second post is because I have an interview up on The Qwillery. It was a lot of fun to do, so go have a read. As per usual… click the picture to be taken there. 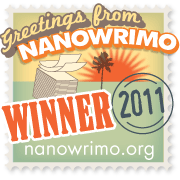 Today’s blog tour sees me on The Pen Muse answering some questions about writing and my work. As per usual, anyone going over can enter a competition to win a $25 gift card. Click the picture for the link.